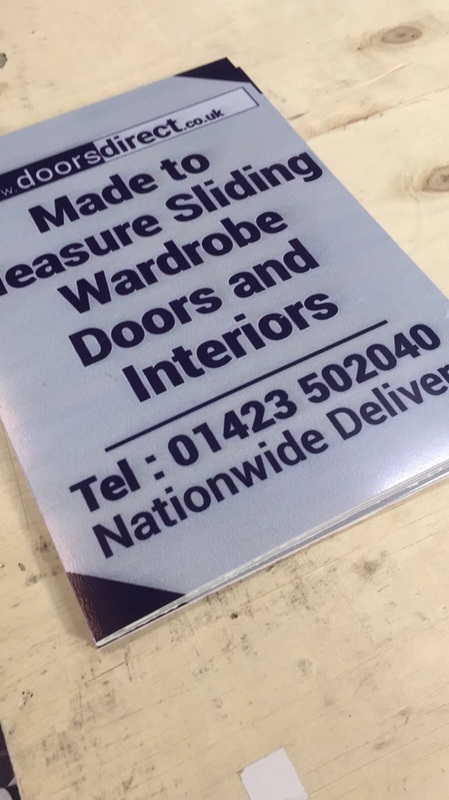 We are offering a high quality PVC banners foam board 3MM of having dimensions: 1.22m x 2.44m.It is used for signage and Pop for exterior and interior applications. It comes with supreme UV package for prolonged outdoor life. Our boards do not include lead or heavy metal and they have a good screw and staple retention. It has optimum density for maximum durability and stiffness. It comes with a smooth finishing with a steadiest and the smallest cell structure, makes it ideal to laminate or paint to secondary surface. In order to have an easier edge finishing, it comes with a very reliable microcellular structure. There aren’t any void spaces in thickness and it is helpful in situations requiring routing. It is very lightweight and easy to handle. It comes with excessively low water absorption values and has a closed cell structure. Also it has great insulating characteristics. 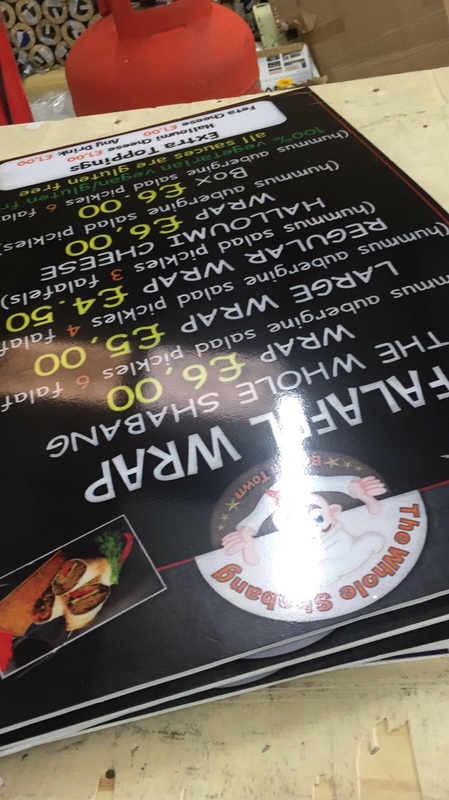 The PVC foam board can be used for shop signs or display signs for supermarket isles. The foam board is rigid and sturdy, so perfect for outdoor use and will withstand sever weather and climate conditions on a long term basis of upto 3 years. 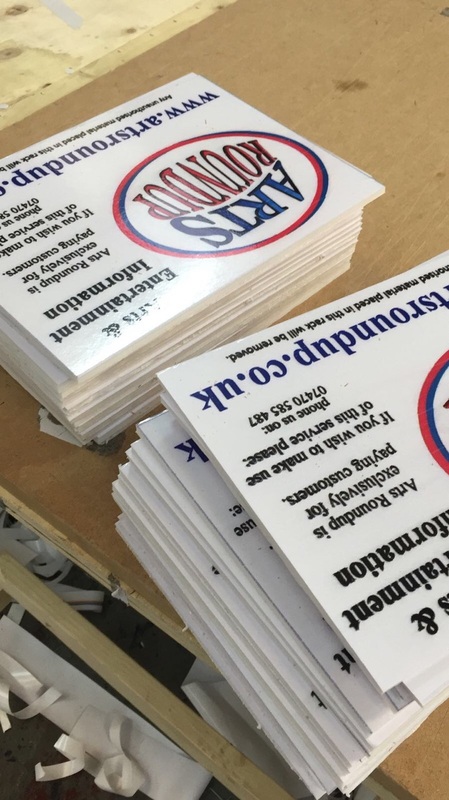 The PVC foam board can be cut into various shapes and sizes, the price displayed is for a full sheet, if you need the sheet to be cut into various sizes, feel free to let us know and we will cut to your sizes. 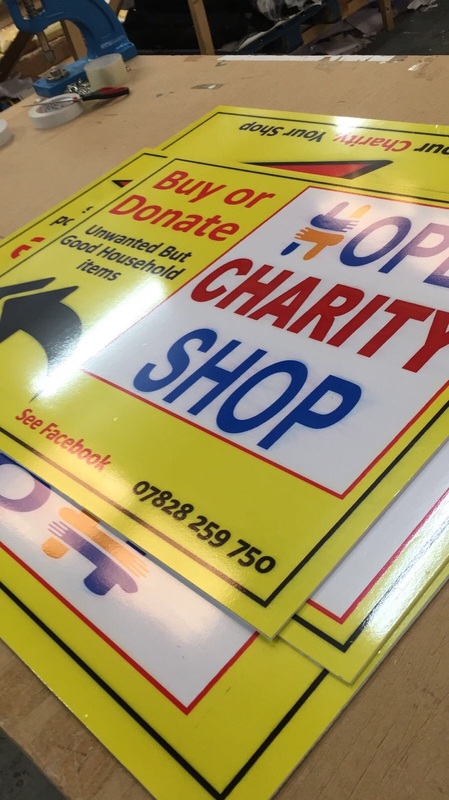 Adhesive stickers can also be applied to the foam board aswell as using removable markets to make a perfect white board. We are selling these at a very good price. If you have any questions and inquiries, you may reach out to our customer support. They will provide you assistance in every possible manner. Our operating hours are 9:00 am to 6:00 pm UK standard time.